Like shopping online but wish there was a way that you could save even more money just for doing it? You’re in luck. Today I’m sharing with you eight online shopping websites that save you money. $10 Sign on Bonus: New members of EBates can get a $10 sign on bonus in the form of a Walmart Gift Card or a $10 EBates Cash Bonus. Up to 40% Cash Back: While not every store will offer you a 40% cash back offer, the offers can go as high as 40% returned to you for shopping through EBates. Gift Card Redemption: While they don’t offer cash like some of the other sites on this list, they do allow you to cash out via gift card. For example, you could cash out your kicks for Amazon or even Groupon gift cards. Great Selection of Stores: Thanks to their in-store feature, Shopkick can partner with stores such as 7 Eleven, Pep Boys and even Hallmark. Ibotta is the online shopping app that allows you to earn cash on everyday purchases. The best part is when you first sign up you get a $10 welcome bonus. Cash – You don’t have to deal with points or credits like with some other apps. Instead, you can cash out your rewards via PayPal or Venmo. Hundreds of Store Options – Ibotta has hundreds of stores that they partner with. Therefore, your favorite stores are probably already registered with them. 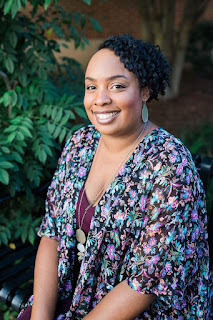 Like Ibotta, Dollar Dig is another online shopping website that you want to have in your rotation. They offer cash back rebates on your purchases and they have more than 3,000 stores for you to shop at. Plus, just for signing up they’ll start you off with $2.50. Low Cash out Minimum – You only need to have $25 in cash to cash out via Dollar Dig. Some sites have thresholds as high as $100. They Provide Coupons – On top of getting cash back by shopping through their site, they also provide exclusive coupons that allow you to save on your order in general. Referral Bonuses: In addition to earning cashback on your purchases, you can also earn rewards for referring friends and family to their platform. One perk is you get 10% percent of your referrals earnings for life. Swag Codes: Swag Codes are found in your email, social media, and even sent to you on your birthday, which is basically free cash. You enter the code and see how many Swag Bucks you get. Drop’s motto is earning money when shopping should be a breeze. With this app, you’re able to swipe, tap, and scan your way to earning rewards each time you use your debit or credit card. You can earn rewards from a variety of online and offline purchases such as Uber, The Body Shop, and Sephora. Flip Give allows you to shop and get a percentage back to go towards a fundraiser. Some of the brands that they partner with include Warby Parker, Walmart, and Under Armour. Top Cashback gives all new users a $10 sign on bonus for joining their cashback website. You can cash out via PayPal and Amazon or American Express gift cards. You will need to reach $20 to cash out, however, they provide decent cashback rates, so it’ll take you no time to reach this threshold if you primarily do your shopping online. 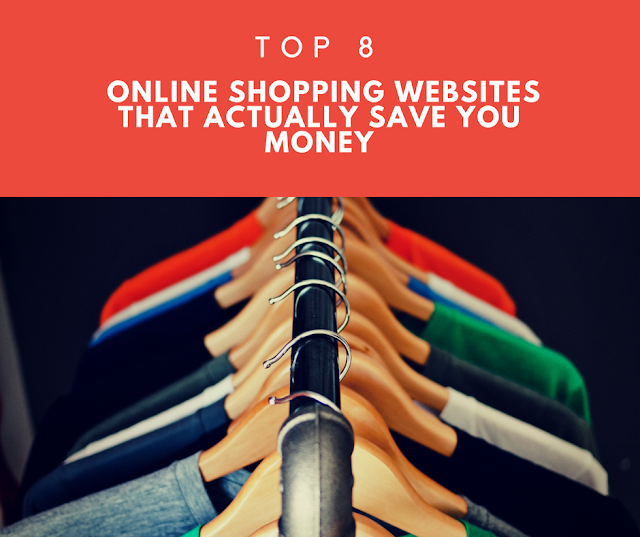 Online shopping is not only convenient but as you can see with these eight websites you can save some money in the process as well. Make sure to check these sites out and see if they are a fit for your lifestyle or even just sign up for them all since it is free to do so. What is your favorite online shopping website that actually saves you money?